Gain the ability to lead a group and develop capabilities to assimilate and apply the acquired knowledge when and where required. Demonstrate the detailed knowledge of the major areas of life sciences including a wide range of factual information and experimentally observed phenomena. 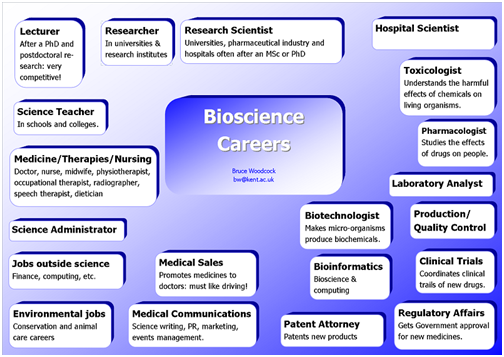 Ability to present biotechnological research results to a technically literate audience by means of an oral presentation, scientific poster or a written report. Exhibit leadership qualities with ability to function effectively as an individual and in a team.